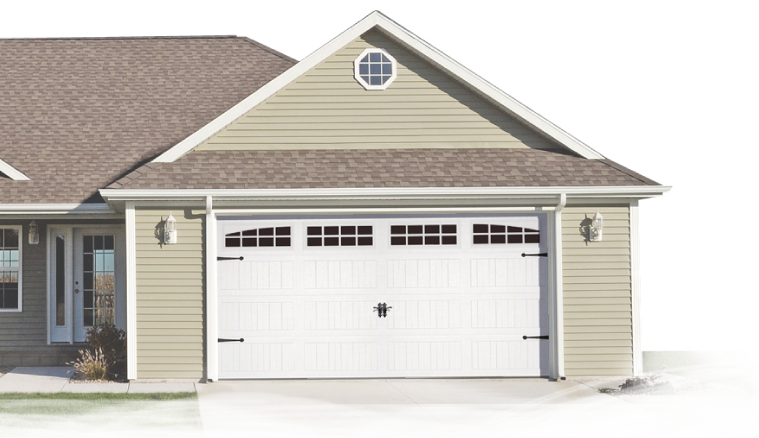 Automatic overhead garage doors are common in homes across the nation and are preferred for those homeowners who have vehicles that they regularly park in the garage. This is opposed to manual doors, which are more common in garages that exist primarily as storage space. Since the overhead automatic door relies upon electrical components and various attachments to operate properly, there are numerous little things that can wear out over time. It is important to know how to troubleshoot your door to avoid costly repairs. When the door begins its way down the tracks but stops before it reaches the bottom and actually closes, or if the door stops and then opens again, there may be something blocking the door’s sensors. Automatic doors have sensors located along the track, usually somewhere around knee height. Is there something is blocking the signal/laser, the door won’t close. If there are no physical components blocking the signal, then the eye is potentially dirty and needs to be cleaned. 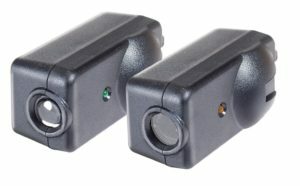 If neither option helps, the sensor itself might be damaged and needs to be replaced by a technician. 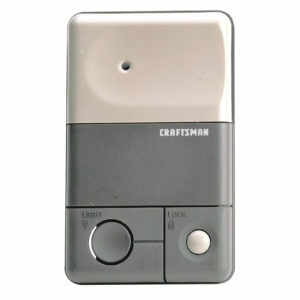 Although the most common instances of a door not opening from the controller stem from a low battery charge, there could also be issues with the breaker for the motor or a malfunction in the sensor. Change the batteries first and see if that works. If not, physically enter the garage and hit the switch that opens the door from the inside. If your door opens with the switch, then you have an issue with the sensor in your controller, or the sensor on the motor that reads your controller. Check the lenses of both to ensure they are cleaned for optimal use. 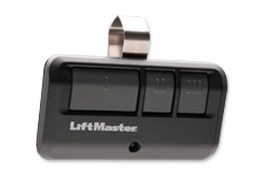 If the door won’t open with the switch from the interior of the garage or with the controller, yet you have lights and electricity running to the garage, there is an issue with the wiring or the breaker. Check the breaker box first to see if the breaker for the garage door is either tripped or burned out. Replace any burned out breakers and flip the breaker back on if it is off. If neither of these options work, remove the cover plate for the motor and check for any loose wiring that may have come unplugged. Do this while the breaker is turned off to avoid accidental shock. If there are still issues or you see naked wiring exposed, you will need to contact a technician to find the wiring problems. Scraping sounds can happen if the door comes loose in its track and is rubbing against the edge rather than rolling smoothly. This can happen if a wheel comes loose or if the track itself has somehow twisted loose. You can retighten both to fix the problem. If the issue continues and is related to one of the tension springs not holding the door in place properly, the spring must be replaced by a professional. Faulty or worn-out springs will be evident, such as one being compressed while the other is not, if one of the springs has come loose from its moorings/brackets or if the spring has simply become worn out and no longer compresses properly.